It is always great to work with a product that does what its name says. 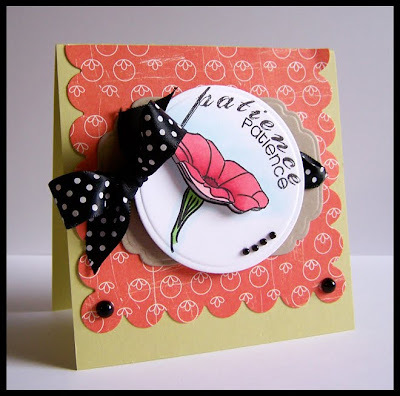 This week the entire Design Team all worked with darling stamps from Clear & Simple. What we loved about their product is that they are indeed Clear and Simple. Any stamper, both beginner to advanced, will find pleasure in their wide selection of stamps that appeal to any occasion. 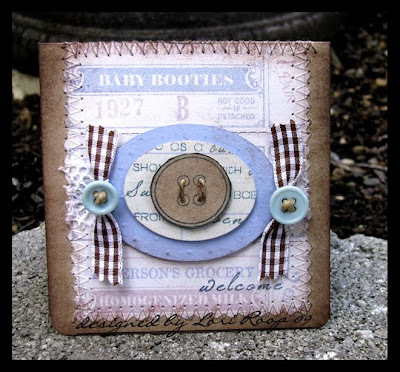 For your viewing pleasure our Design Team has created the following cards with their Clear and Simple Stamps. Clear and Simple Stamps, a clear polymer stamp company, are based out of Maryland. This Mother-Daughter duo hand illustrate each of their signature stamp sets and oversee the design process from beginning to end. 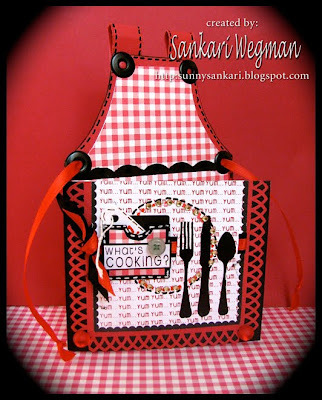 Each owner is a fashion and graphic designer by trade, and both have an equal passion for the art of stamping. Their signature line are their Simple Darlings™ and Simple Gents™. They have a growing collection of fun stamps that they hope you will find unique and inspiring to work with. 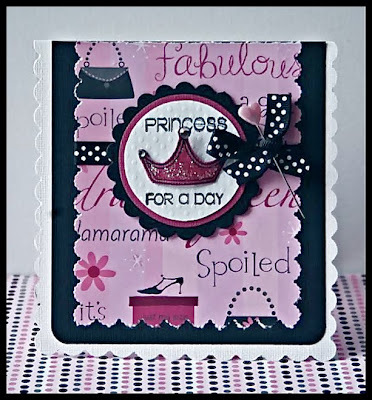 They design all their stamps in-house and like us, they cannot wait to see your fabulous creations or as they like to call your "divalicious style" shine through when creating with Clear and Simple Stamps! 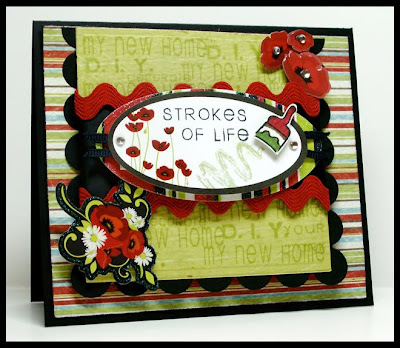 2 Sketches 4 You is excited to offer the winner of Card of the Week a Guest Designer opportunity. Wow! Not only do you stand the opportunity to win some super cute stamps but you also stand a chance to rub shoulders with our Design Team when you are featured as our Guest Designer for a week! 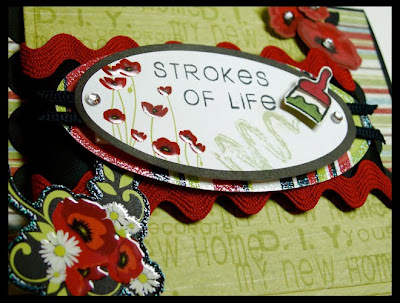 • The winning card will be announced as the Card of the Week on Sunday, Aug 23rd at 2 Sketches 4 You. We are really excited to see what this week reveals. Have fun & good luck! What a gorgeous card and sketch Kazan!! Wow!! Loooooovin' all the inspiration from the rest of the DT!! Way to rock the sketch all! Kazan your card is fan-tabulously delicious :) Beautiful !!! And love all the creations from The DT with it! Clear and Simply YUMMY!!! Wow!! All of the cards this week are fantastic! Love to see the variety of the sets used and what was created with them. What a gorgeous cards, love them al!! It was really fun to play along! Thank you for the lovely sketch wich helped me to make a birthday card for our friend's son! 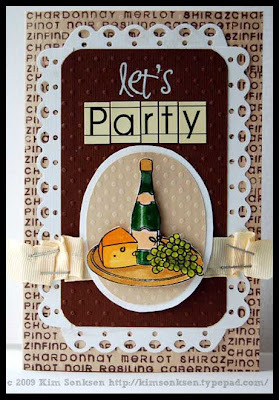 We are having a blast - what a wonderful sketch and all the inspiration cards are AWESOME! What an awesome job the DT did with this sketch! Love them all! Great sketch!!! Beautiful DT cards! Love the inspiration this week! This one was so fun to play with!! Thanks! Thanks for the wonderful sketch that got my creativity unstuck! I'm glad I was able to play along. Thank you for the sketch, it was perfect for my mother's birthdaycard! Love it! Thank you for tons and tons of inspiration! cute sketch kazan thanks! all the creations are again just outta this world superb! I'm officially linked! DT, your creations each week just blow me away! Thanks for the inspiration! Fabulous talent on your design team! Fantastic cards from everyone :) This is my first time i join in ! Again, I have enjoyed the challenge. Ladies, lovely cards. Oh wow such fab cards this week again ladies! Thanks for the inspiration and that amazing sketch! I know what to do when I saw it...you can open the front of my card.. I hope you like it. I had fun making it! loved this sketch! Thanks too for the insipration from the Design Team, my card has ben uploaded. Every one of those sketches are great! Someday I hope to get better at making card! Pratice makes perfect right? That's why it's nice to play along with sketches! 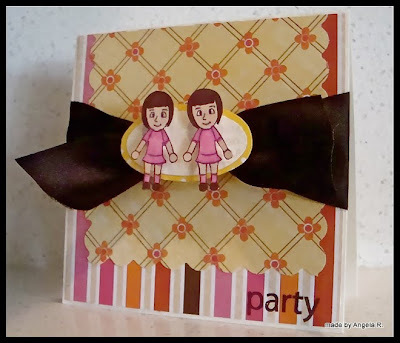 I'm now following your blog as well to give me idea's for my own cards! Thank You! You girls amaze me with a new sketch week after week! All the DT samples are gorgeous! I love how everyone puts their own spin on the sketch! :) Can't wait to play! i LOVED this sketch! so glad i had time to play!! >"< TFS! Beautiful cards!! Love the sketch! What a fun challenge! Loved the sketch Kazan & like I said before, ALL the DT samples are so inspiring! :) Thanks for the opportunity to play! Thanks for another great sketch and the DT cards are all devine and elegant and so very inspiring! Very nice sketch Kazan! Loved the challenge! Lovely cards everyone! Thanks for the great sketch kazan! Love all the card...goregeous girls!!! Kazan a great sketch again. Gorgeous sketch Kazan and amazing card. The DT's samples are beautiful. Just linked my card to the post. I really loved looking at all of the DT cards this week. Gorgeous! The sketch was a real challenge for me but I liked it. I also liked the DT cards, especially Kazans... The others were great too! 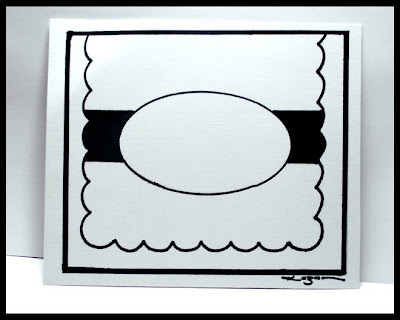 Love the sketch Kazan....your card is gorgeous! The DT creations rock too! I can't stay away from 2S4U! Here I am at the final hour...what a good reason to wind down and stamp a little. Thanks for the challenge and all of the inspiration, ladies! I know I'm late but wanted to play along any way. Can't let all that work be a total waste! :) Thanks for the great sketch! Oops! I accidently linked this weeks card here to last week's sketch (which I already wrote a comment about earlier -- that I had forgotten to link last week). Man, I'm sounding like a real flake here!